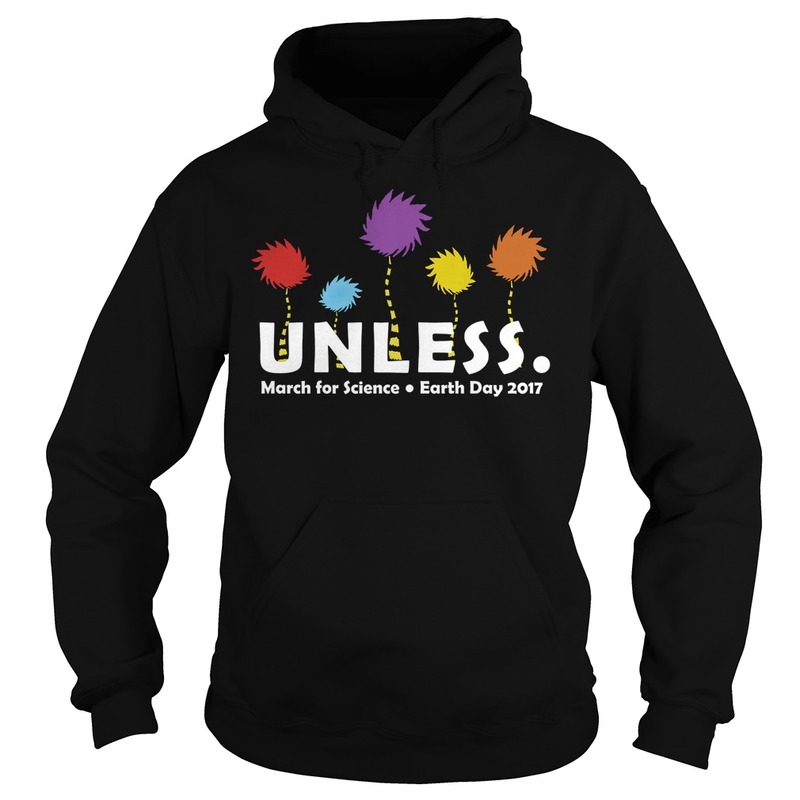 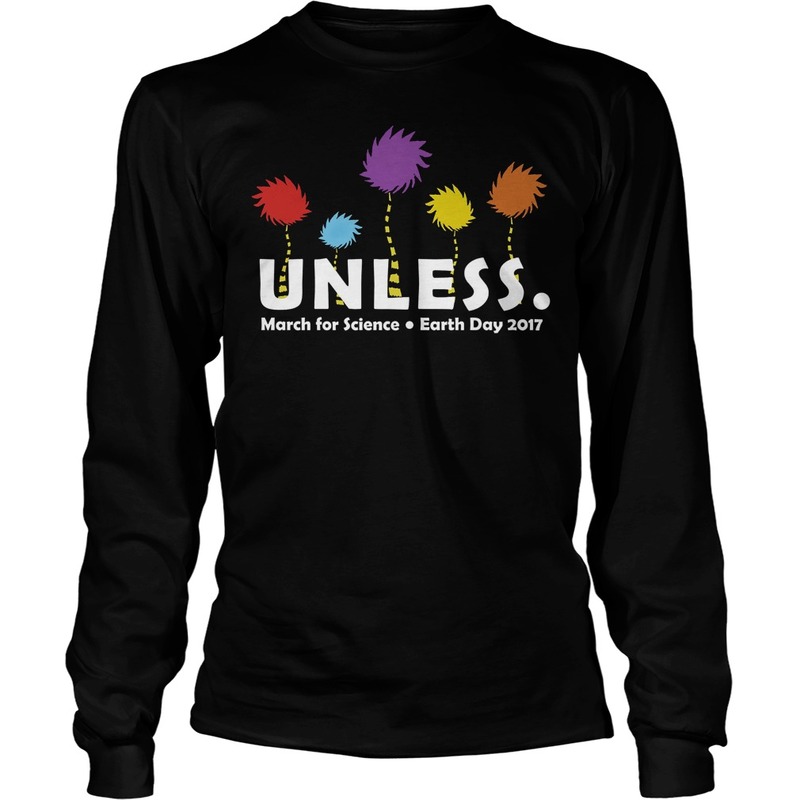 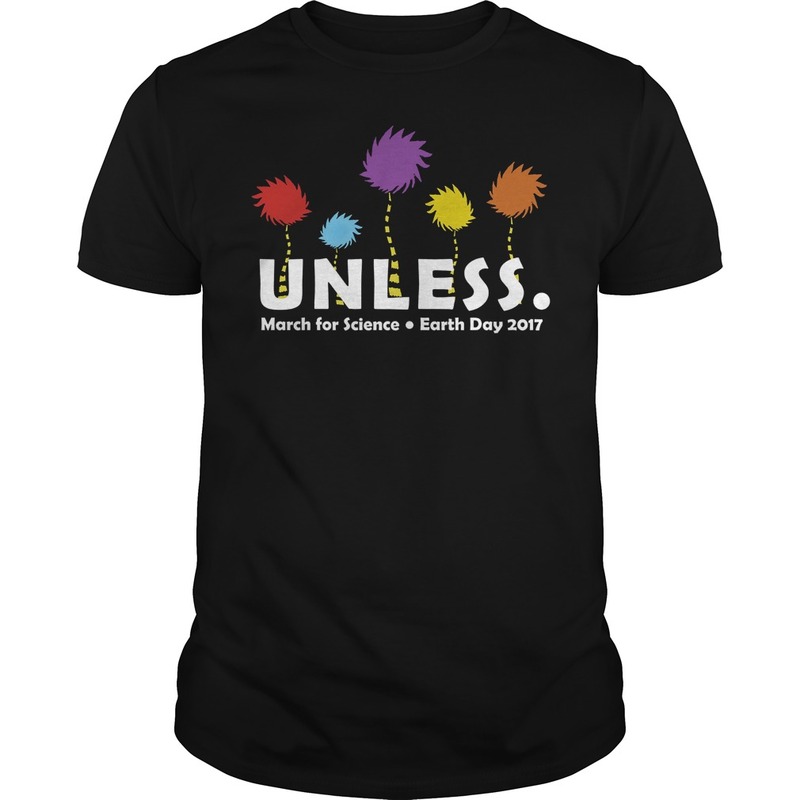 Ken Ham: “March for Science” Coming to Washington, DC… On Earth Day, April 22, 2017, a group of scientists and science enthusiasts is marching on Washington, DC, for what they call the March for Science. 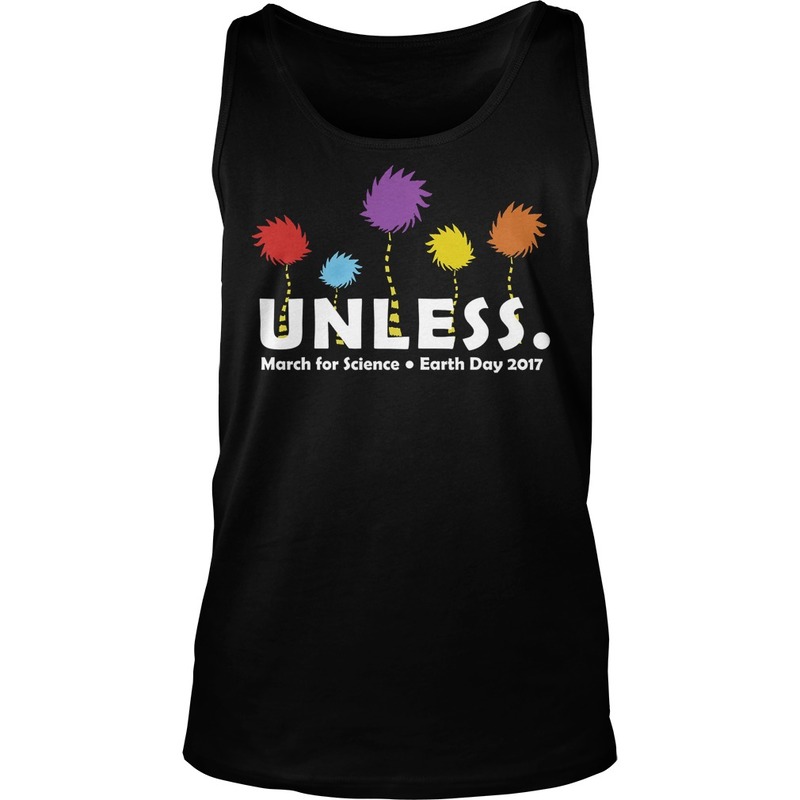 In addition to the Washington march, satellite marches are taking place around the United States and even internationally. 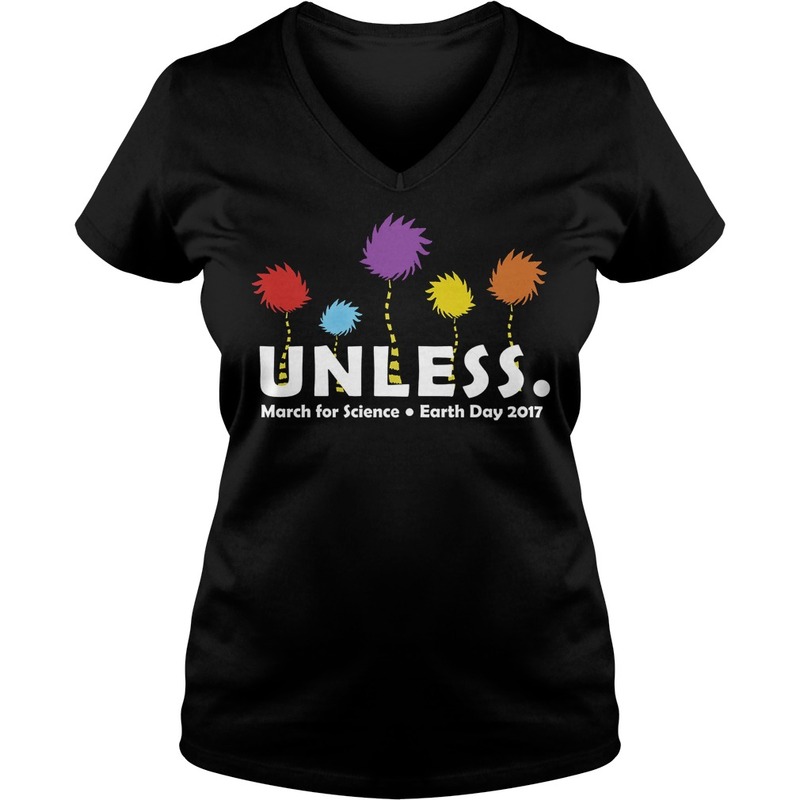 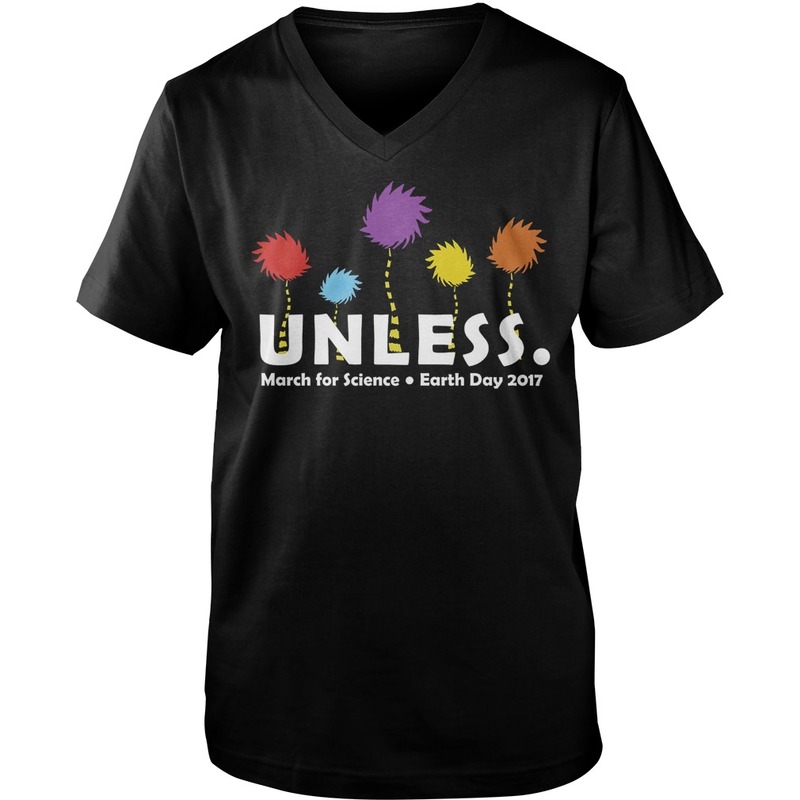 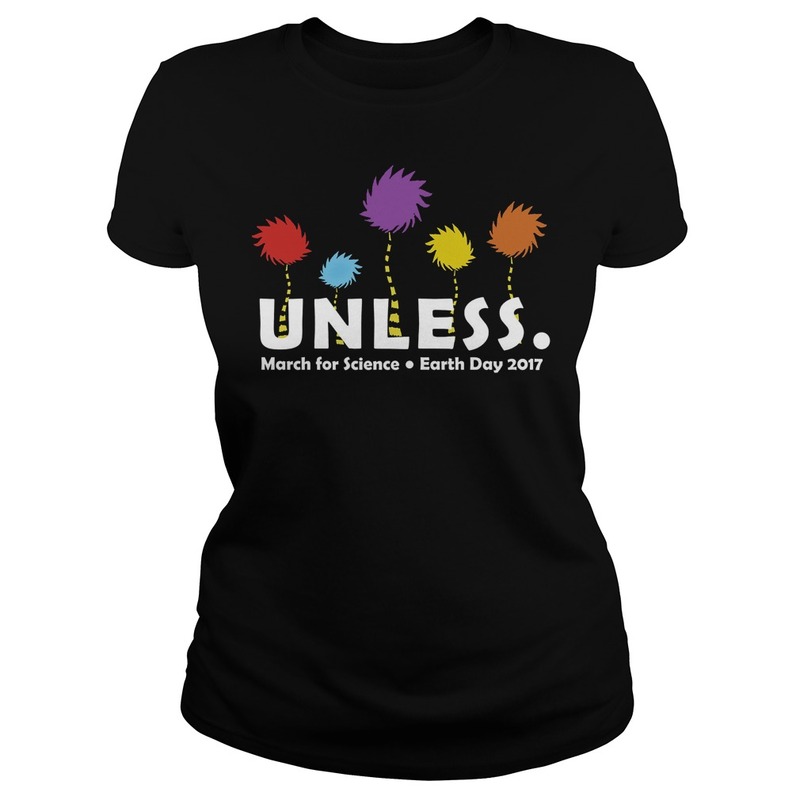 This march, according to the group’s website, “is a celebration of our passion for science and a call to support and safeguard the scientific community.